LEADER funding is available to local businesses, communities, farmers, foresters and land managers. LEADER is part of the RDPE. It is a French acronym (Liaison Entre Actions de Développement de l’Économie Rurale) which roughly translates as ‘Liaison among Actors in Rural Economic Development’. 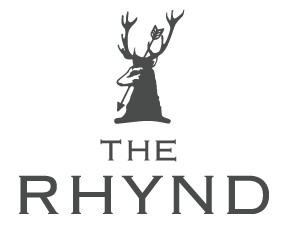 The Rhynd Café was chosen by LEADER as one of their projects in 2016, and it has played an extremely important part in the launch of the Café.